City of Sacramento Riverfront Reconnection – Phase 1: This bridge project will help connect Old Sacramento and the Sacramento River to Downtown Sacramento. PG&E Dirk Road Bridge Replacement: This project replaces a bridge that leads to a power plant and must be completed in a short amount of time. 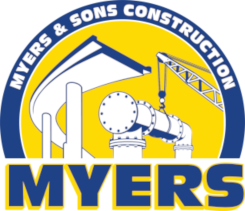 This is Myers and Sons Construction’s first project with PG&E and we are very excited to start a relationship with one of California’s great utility companies. 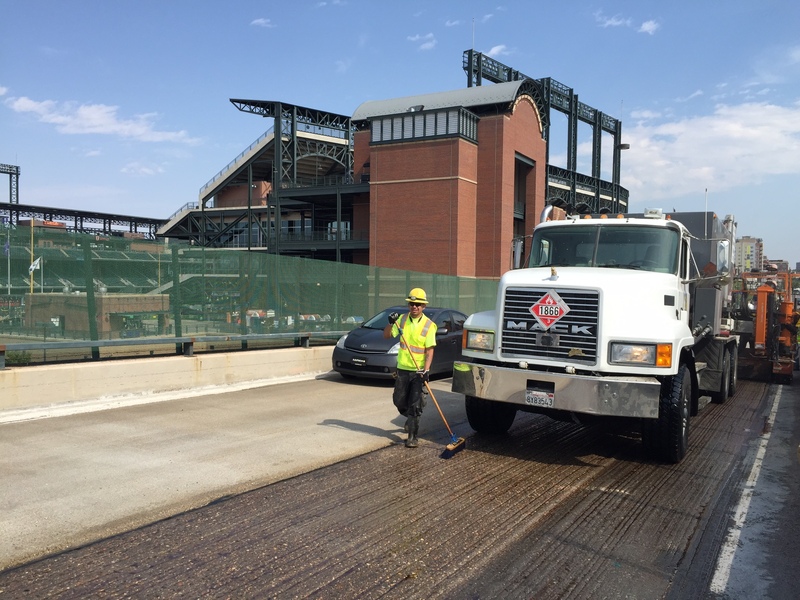 CDOT I-25 Larimer: This is a Polyester Concrete overlay project that is located in Colorado and continues Myers and Sons Construction’s presents in Colorado. Caltrans Shasta County Polyester Concrete: This project is located in District 2 and adds to Myers and Sons Construction Polyester Concrete experience. Caltrans Merced County Polyester Concrete: This project is located in District 6 and adds to Myers and Sons Construction Polyester Concrete experience. Caltrans Humboldt County Polyester Concrete: This project is located in District 1 and adds to Myers and Sons Construction Polyester Concrete experience. San Joaquin County Methacrylate Overlay: This project is located in San Joaquin County and is our first project with the county. Caltrans Kings County Deck Replacement: This project is located in District 6, where Myers and Sons Construction will temporarily support a bridge while we remove and replace the deck on a cast in place concrete bridge. This type of retrofit is rarely done, but Myers and Sons Construction has experience in several different types of bridge retrofits in and outside of California.